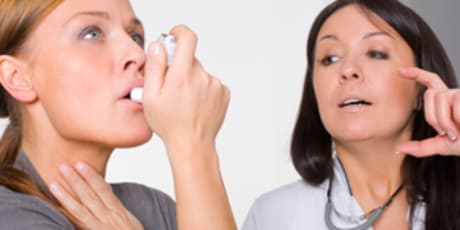 Dr. David B Argo, MD is a Doctor primarily located in Batesville, IN, with other offices in Lawrenceburg, IN and Cincinnati, OH . He has 21 years of experience. His specialties include Orthopaedic Surgery and Sports Medicine. He speaks English. Dr. Argo has received 3 awards. The overall average patient rating of Dr. David B Argo is Excellent. Dr. David B Argo has been rated by 78 patients. From those 78 patients 14 of those left a comment along with their rating. The overall rating for Dr. David B Argo is 4.7 of 5.0 stars. Nothing but good things to say. Thank you to Dr. Argo and his staff at Beacon Orthopedics! Brilliant doctor and a great surgeon! Stem cell injection is AWESOME! Saved me from a knee replacement when my rhuematologist recommended a big operation I opted to see Dr. Argo and his team at Beacon. I am so glad I did! My knee feels like I'm 19 again and I didn't even have surgery! Great doctor! Cutting edge technology found nowhere else! Dr. Argo did an injection in my knee that cut my recovery time by over 75% from what a surgery would have been. Also, the chance of an infection or complications were virtually zero. So glad I saw Dr. Argo! Dr. Argo is very involved in the community which is how i knew to choose him and Beacon. He is a top quality doc for sports medicine. I cannot say enough great things about him and everyone at Beacon ! Take a minute to learn about Dr. David B Argo, MD - Sports Medicine in Batesville, IN, in this video. Dr. David B Argo is similar to the following 4 Doctors near Batesville, IN. 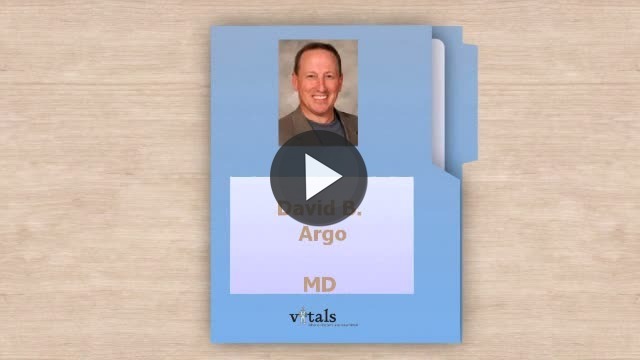 Have you had a recent visit with Dr. David B Argo? Select a star to let us know how it was.